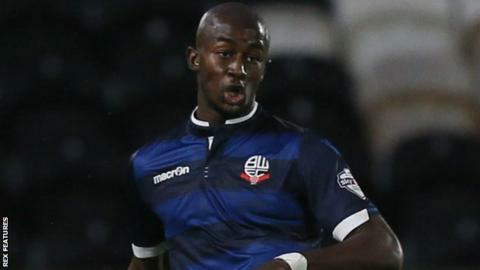 Defender Prince-Desir Gouano has left Championship side Bolton after his season-long loan from Italian Serie A club Atalanta was cut short. Gouano had made 19 appearances for the financially-troubled Trotters since joining the club in August. The 22-year-old has not featured for Neil Lennon's team since the defeat by Huddersfield on 2 January. The former France youth international will spend the rest of the season on loan at Turkish club Gaziantepspor. Meanwhile full-back Francesco Pisano, 29, has joined Italian side U.S. Avellino 1912 on loan until the end of the season and defender Lawrie Wilson, 28, has returned to Bolton after his loan deal with League One side Peterborough expired.